Copies of the book will be available at RAS events prior to this meeting. You may also obtain a copy of the book by contacting the RAS Book Club (see below). Entrance: RMB 70.00 (RAS Members) and RMB 100.00 (non-members) including a drink (tea, coffee, soft drink, or glass of wine). Those unable to make the donation but wishing to attend may contact us for exemption, prior to this RAS Book Club event. Member applications and membership renewals will be available at this event. N.B. RESERVATIONS ESSENTIAL AS SPACE IS LIMITED AT THIS EVENT. Lao She remains revered as one of China’s great modern writers. His life and work have been the subject of volumes of critique, analysis and study. However, the four years the young aspiring writer spent in London between 1924 and 1929 have largely been overlooked. 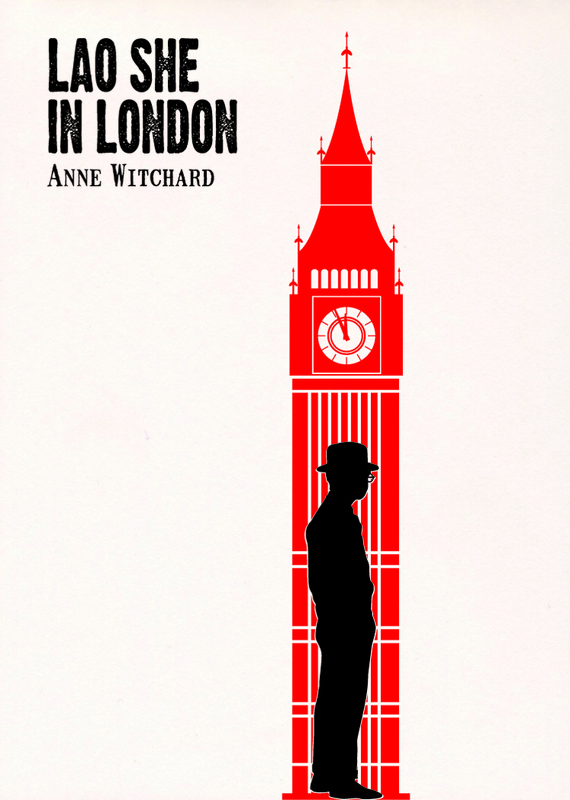 Dr Anne Witchard, a specialist in the modernist milieu of London between the wars, reveals Lao She’s encounter with British high modernism and literature from Dickens to Conrad to Joyce. Lao She arrived from his native Peking to the whirl of London’s West End scene—Bloomsburyites, Vorticists, avant-gardists of every stripe, Ezra Pound and the cabaret at the Cave of The Golden Calf. Immersed in the West End 1920s world of risqué flappers, the tabloid sensation of England’s ‘most infamous Chinaman Brilliant Chang’ and Anna May Wong’s scandalous film Piccadilly, simultaneously Lao She spent time in the notorious and much sensationalised East End Chinatown of Limehouse. Out of his experiences came his great novel of London Chinese life and tribulations—Mr Ma and Son: Two Chinese in London (Er Ma, 1929). However, as Witchard reveals, Lao She’s London years affected his writing and ultimately the course of Chinese modernism in far more profound ways. Anne Witchard is a lecturer in the Department of English, Linguistics and Cultural Studies, University of Westminster. She is the author of Thomas Burke’s Dark Chinoiserie: Limehouse Nights and the Queer Spell of Chinatown (Ashgate Publishing, 2009) and co-editor with Lawrence Phillips of London Gothic: Place, Space and the Gothic Imagination (Continuum, 2010).